Easy-on and out the door – warmth doesn’t need to be complicated. Shoveling out your driveway or shuffling to catch the bus, sometimes you just need a simple solution to keeping your digits warm and toasty. 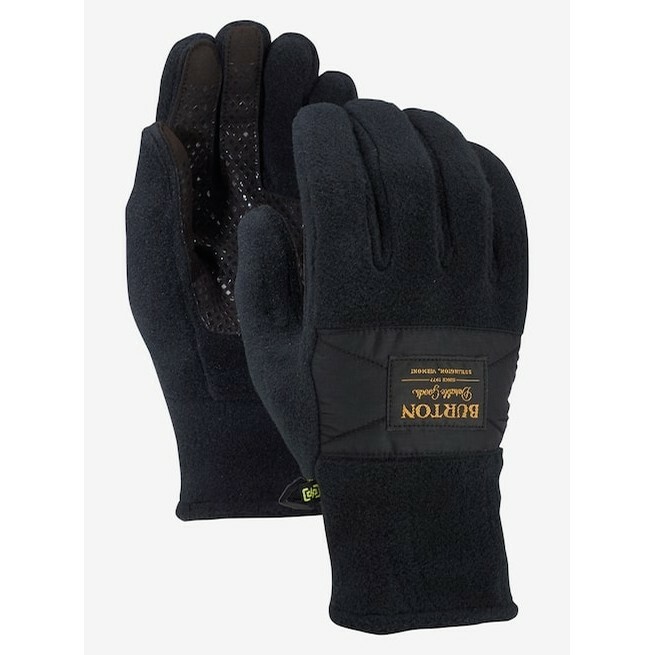 The Burton Ember Fleece Glove wraps your hands in an extra toasty 100% polyester polar fleece, boosting comfort while repelling heat-robbing moisture. Screen Grab® technology gives you gloves-on control of your touchscreen device.